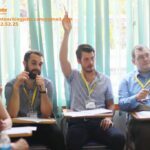 American Academy (AMA) is a top-ranking English training center operating over 30 branches in Vietnam. 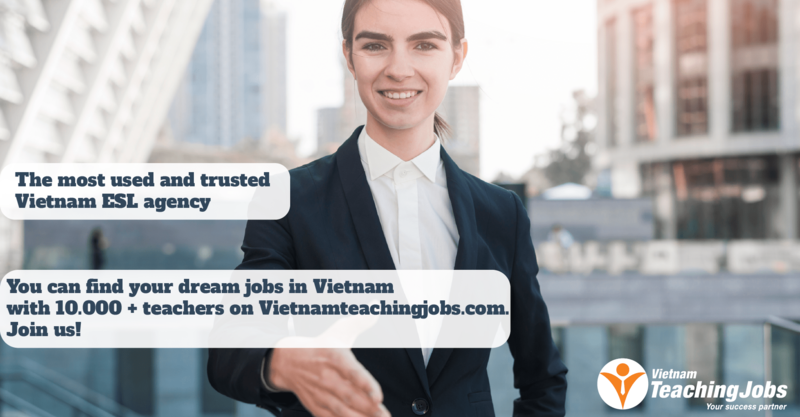 Our Tam Ky city branch in Quang Nam province is currently seeking two qualified English teachers..
- All Mondays are off; teaching occurs from Tuesday morning to Sunday evening each week. 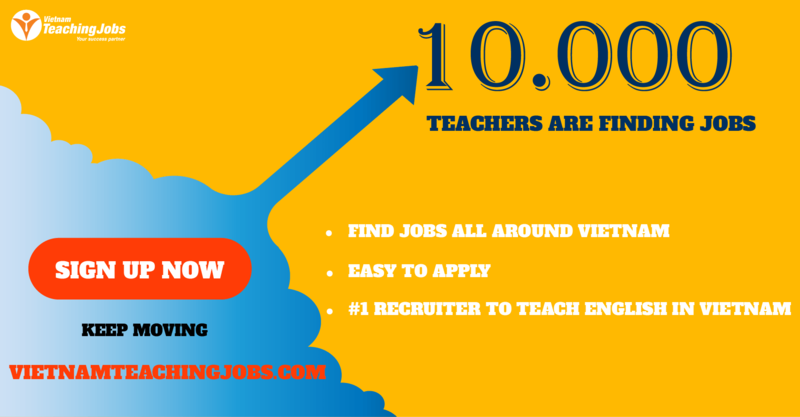 - Be responsible for planning, preparing and delivering lessons and activities for students.